Ver carrito “Qelong” se ha añadido a tu carrito. 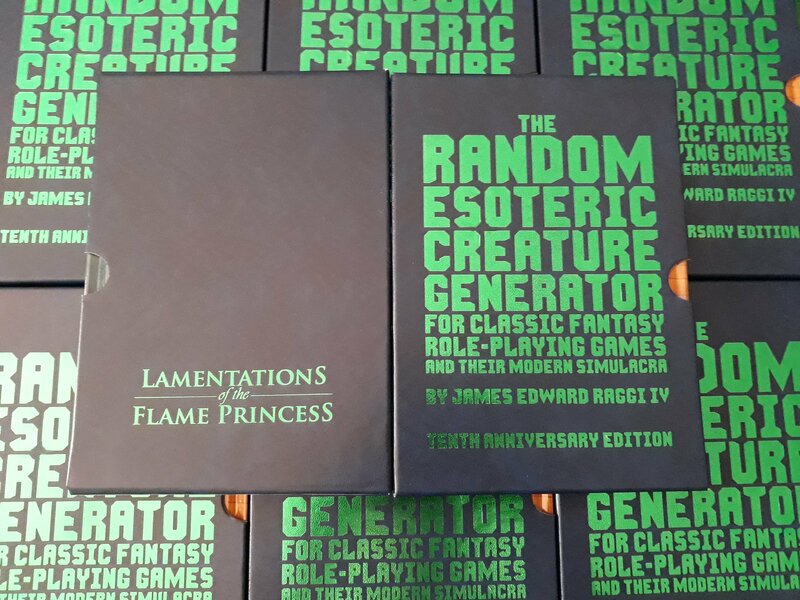 This is the Tenth Anniversary Edition of the RECG complete with a restoration of the original text. Includes the three introductions used (or proposed) in previous editions, plus a new one. Also includes an archive art gallery with the art from past editions. The Generator itself is a table-based random monster generator designed to create quite unusual, but usable, monsters for your game. It was originally self-published in early 2008, and then picked up for a more professional edition by Goodman Games at the end of 2008. And then years later, it has come home for an ever fancier edition with all-new artwork and a new layout. Vornheim: A revolutionary book, that dared to throw away the «technical manual» style of rpg writing and had utility as its main goal, even down to making the covers useful. Perhaps my favourite rpg book ever, Vornheim should have been much more influential on general rpg design than it has been. Death Frost Doom: A classic spooky-house-and-dungeon adventure, and as perfect an example of what LotFP is about as you could ask for. Bad stuff could — and probably does — happens, but it’s all as a consequence of player actions, and there’s a –small — chance that your players get away without trouble and with all the loot. A small chance. Both versions are good, but the revised edition benefits from a writing polish from Zak S and Jez Gordon’s chunky, gritty, grindhouse art. Qelong: An east Asian setting that presents a region in apocalyptic turmoil as the result of Kirby Space Gods having a scrap just over the way, more Cambodia and Vietnam than the usual China/Japan focus you see in rpg books. 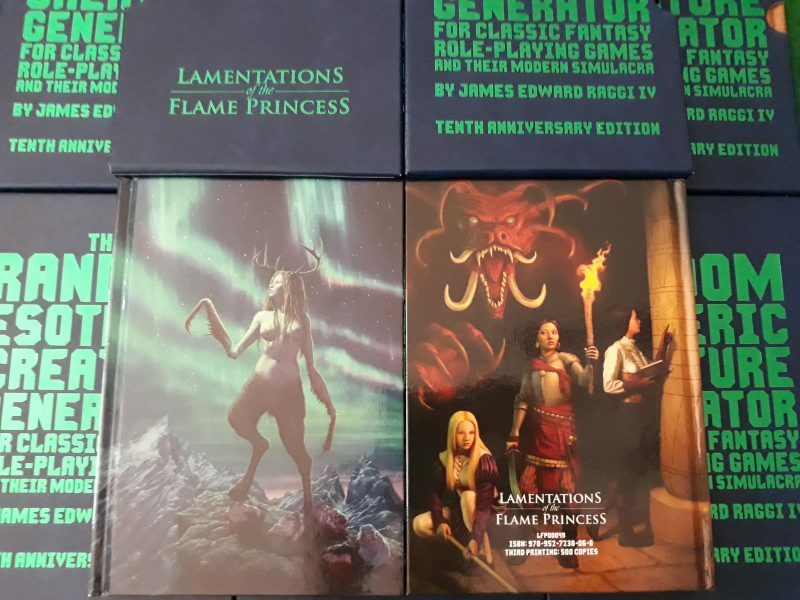 Ken Hite’s writing is spot on and Rich Longmore is one of my favourite artists working in the rpg field, and I’d be overjoyed to see this expanded to 100+ pages with a lovely boxed set, but even the 48 pages we have is wonderful. Death Frost Doom: The adventure that made me willing to run other people’s adventures. It was a great example of how to break the mold and its fantastically memorable for players. 30 years from now people will still run this. Cursed Chateau: This book looks gorgeous and its dripping with atmosphere. Its a haunted house adventure that actually works for your average adventuring party without needing GM fiat to railroad. 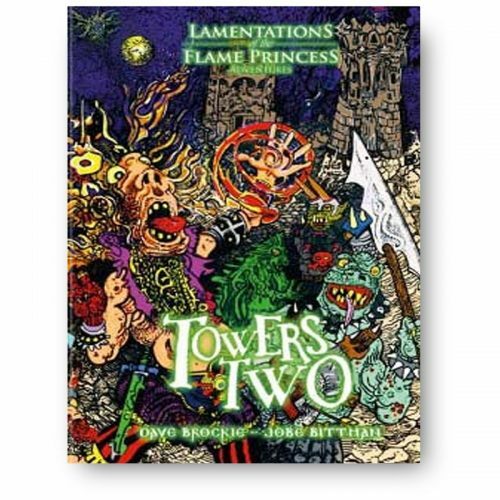 Tower of the Stargazer: This is a phenomenal starter adventure that is a great tutorial for players looking to live through lamentations of the flame princess adventures. Death Frost Doom: This is the book that made me sit up and take serious notice of James Raggi. Death Frost Doom is moody, unsettling, and filled with foreboding – like a terrific weird tale – and dropping it into an ongoing campaign is sure to shake things up forever. Carcosa: Since its original publication, Carcosa has inspired and repelled me in equal measure. It’s a book that most definitely isn’t for everyone, which is what I like about it: Geoffrey McKinney doesn’t compromise his vision of Lovecraftian fantasy and the result is bold and original. 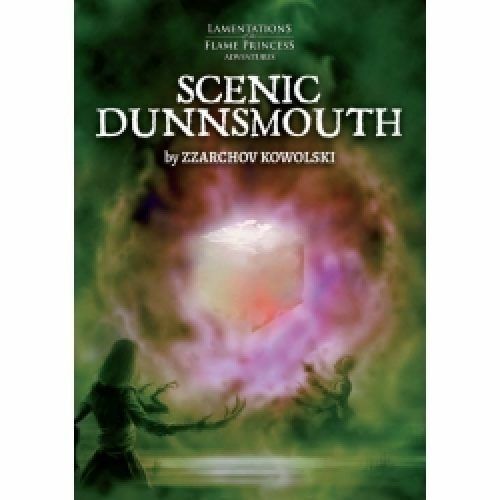 Scenic Dunnsmouth: Zzarchov Kowolski takes a tired old fantasy adventure trope, the sleepy village hiding a dark secret, and brilliantly re-imagines into something I found genuinely unsettling. His idiosyncratic authorial voice is a joy to read, while his clever village generation system gives this adventure surprising re-usability. 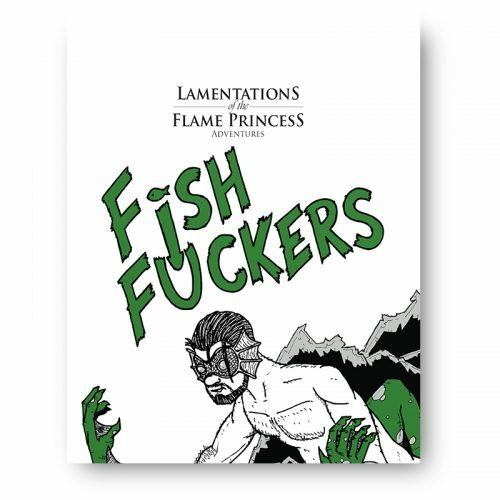 This is my favorite Lamentations publication and one of my favorite adventures of all time. 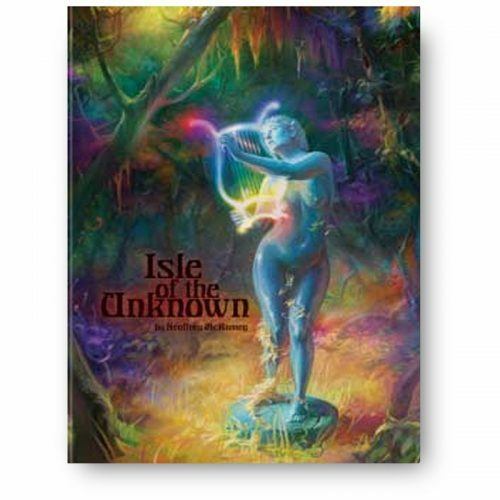 The Random Esoteric Creature Generator: This book’s insights can cause you to significantly change your campaign. It is a giant step back into the old-school. In 1973 do you think any of the D&D players were familiar with the monsters they encountered? Not a chance. It was all unknown. The Monolith from beyond Space and Time: Page after page of new and imaginative challenges for your players. It helps weed-out those who think that something such as a pit trap somehow robs characters of «agency». Nonsense. This module is a rewarding exploration of the weird. Death Frost Doom (first edition): The atmosphere of this module can be cut with a knife, and I still get chills merely thinking about Zeke Duncaster. Laura Jalo’s cover is a subtle work of wintry art.